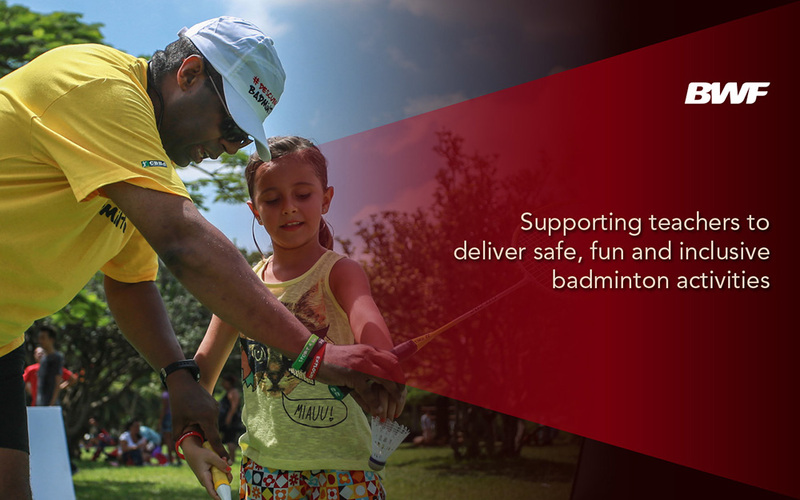 Because we want every child to have a chance to play badminton! “Shuttle Time” is BWF’s (Badminton World Federation) Schools Badminton Programme. The BWF is working with its Continental Confederations and Members to implement Shuttle Time BWF’s Schools Programme worldwide. And how do I sign up for this? Step 1: Fill in the form above, confirming your attendance by the 12th March 2017. Step 3: Login to the BWF Shuttle Time Training Resource Web Portal with your username and password obtained in Step 2. (Note: do allow up to 48 hours for access to be granted to you upon receiving your Login details). So how does the programme work? 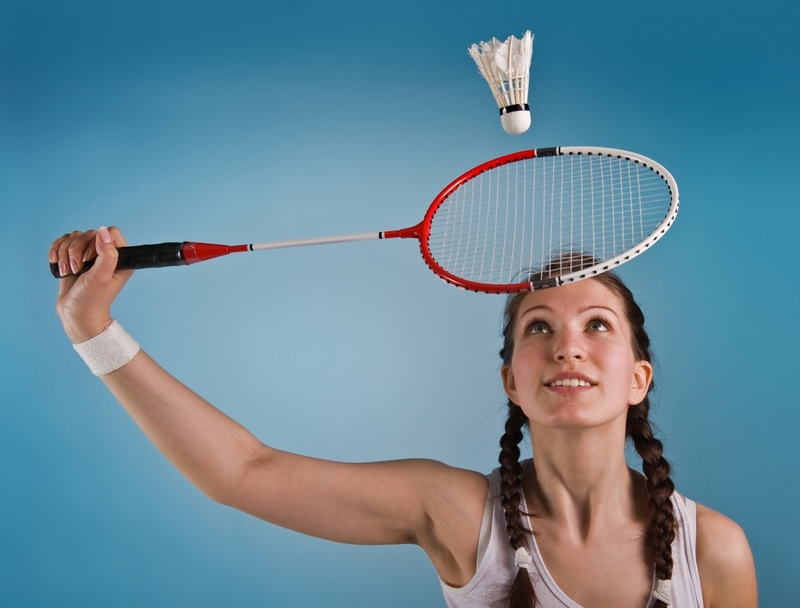 ‘how-to’ teach badminton to children and youth. So please join us for this short, but intensive course, which will help you in teaching and give every child the chance to play badminton.The sessions will be for a maximum of 15 participants on 2 separate sessions of 4hrs each. Tutor for the course is Mr Ronald Zammit. Since places are limited, participation will be on a first come first serve basis. 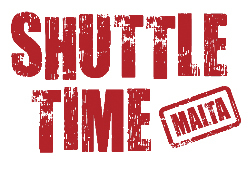 We would also like to point out that certificates will be sent directly by Badminton Europe – Shuttle Time. Enrolment fee of €10.00 is to be sent by 12th March 2017 to Badminton Malta, PO Box 599, Valletta VLT1000.